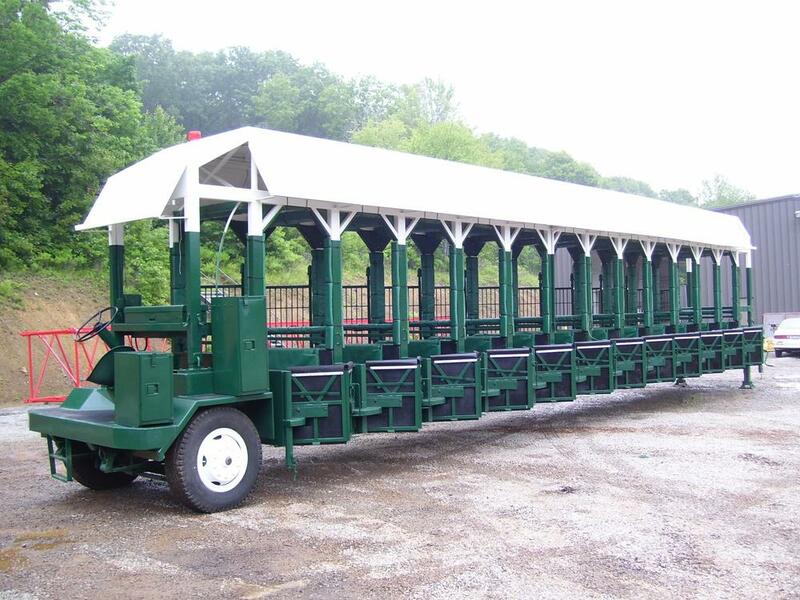 True Center Gate manufactures a wide selection of horse Race Starting Gates. We also custom make Training/Schooling Gates for all your horse racing needs. True Center Gates’ are made of heavy duty materials to provide years of trouble free Starting Gate, including stainless steel in high wear areas, and two types of electrical starting systems.